The highly anticipated annual Golden Globes has finally arrived and the results aren’t what everyone expected. Crazy Rich Asians and Black Panther disappoint audiences, with two nominations each, despite the large box offices of both films they went home empty handed. 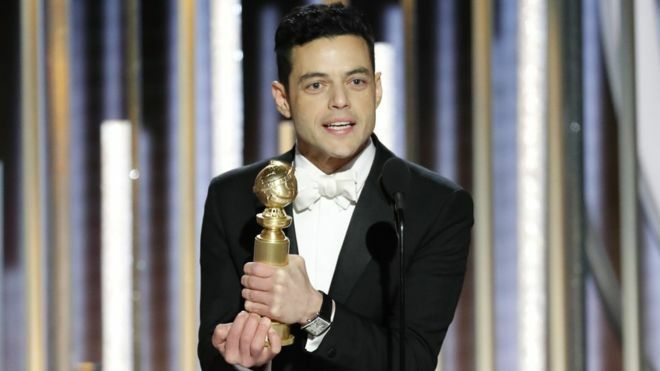 Although Bohemian Rhapsody amazed fans with its compelling story, most didn’t expect them to steal two Golden Globes, especially with competition like; BlacKKKlansman and Black Panther. Christian Bale receives his expected Golden Globe for Vice, after all, he did gain 20 pounds just to play the role. The certified Fresh Spiderman: Into the Spiderverse beats Isle of Dogs for Animated Feature Film and the Kominsky Method starring Michael Douglas wins big with two Golden Globes. After witnessing this unbelievable night many are asking for more, tune in to the Oscars on February 25th if you are one of them.